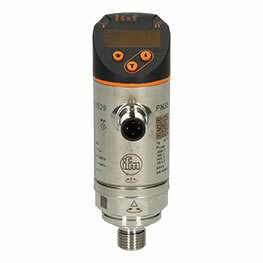 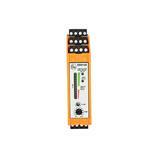 The SR0150 control monitor for flow sensors from ifm operates with a voltage of 24 V AC. 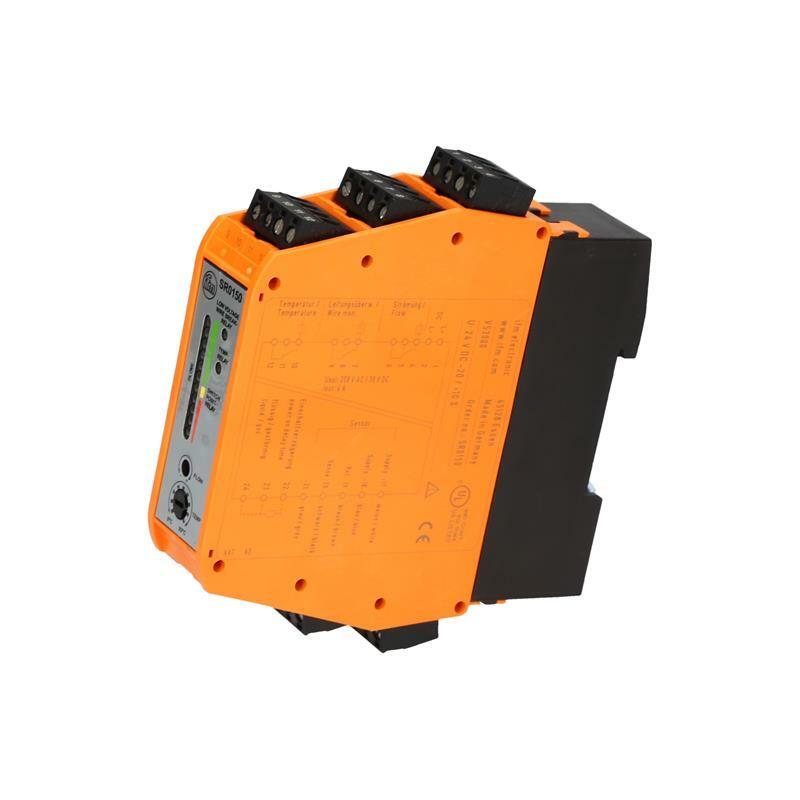 The sensors are connected via premounted Combicon connectors with screw terminals. The slim (25 mm) control cabinet housing can be easily mounted on a DIN rail. 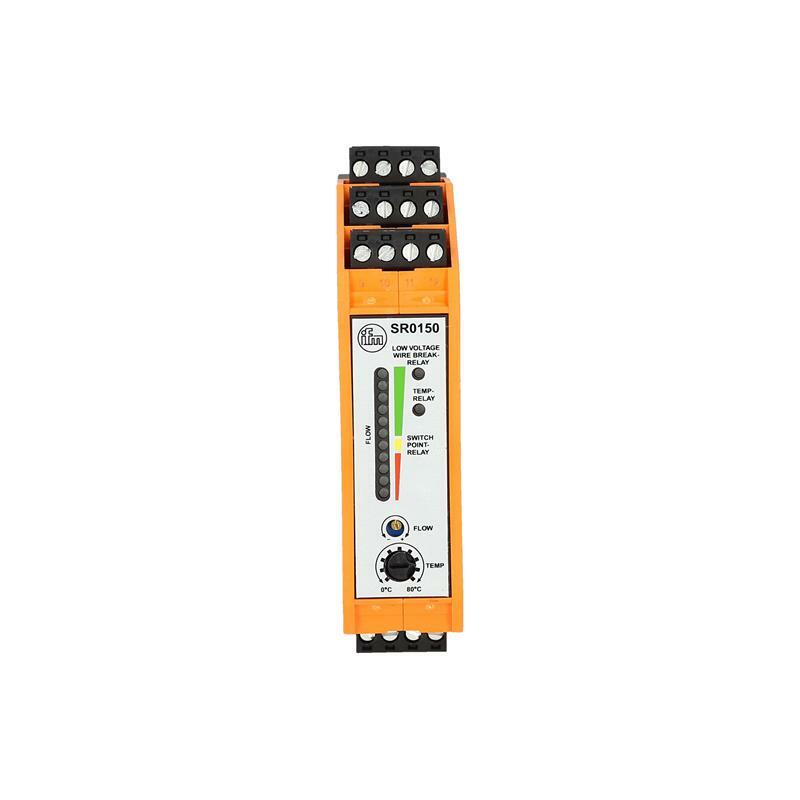 Thanks to the easy setting via potentiometer and the optical function indication via LED bar graph, the SR0150 control monitor can be used for flow, temperature, and wire-break monitoring of type SF5 flow sensors.